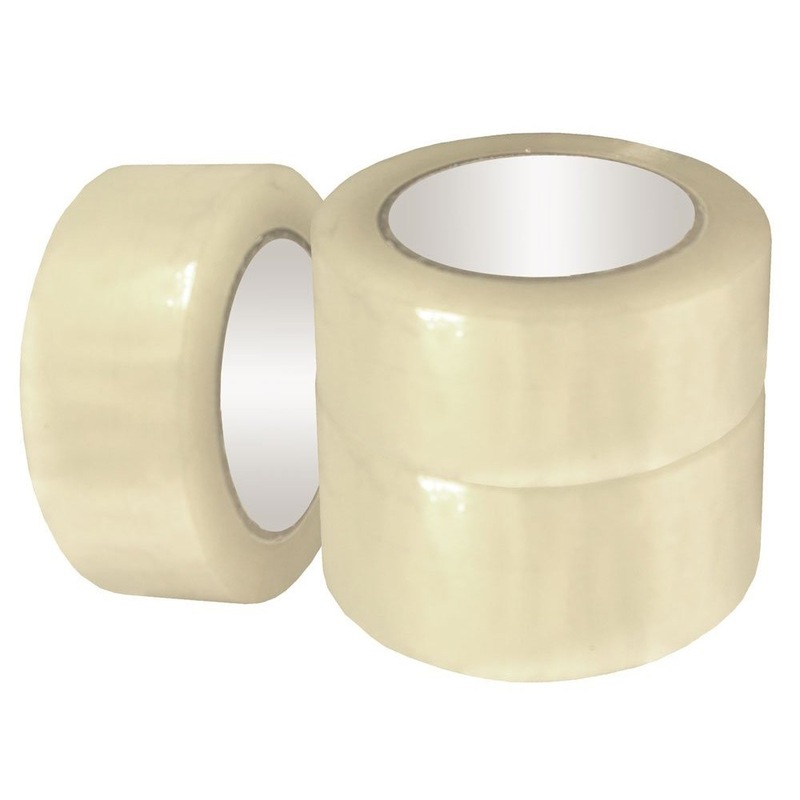 3M™ Acrylic Foam Tape 4229P features two adhesives, one on each side of a 0.76 mm acrylic foam core, designed for robust performance and shear strength on automotive surfaces such as clear coats. 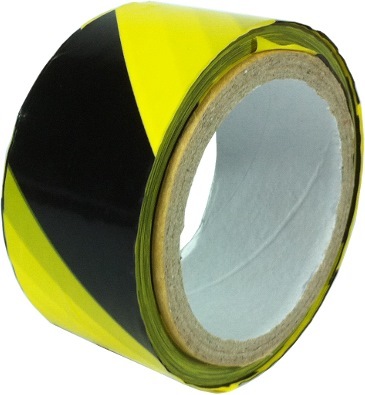 The liner side adhesive is formulated for high initial and final adhesion to rigid clear coat systems. 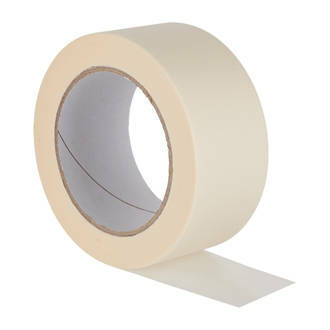 The non liner-side adhesive works on plastics and other common trim materials. 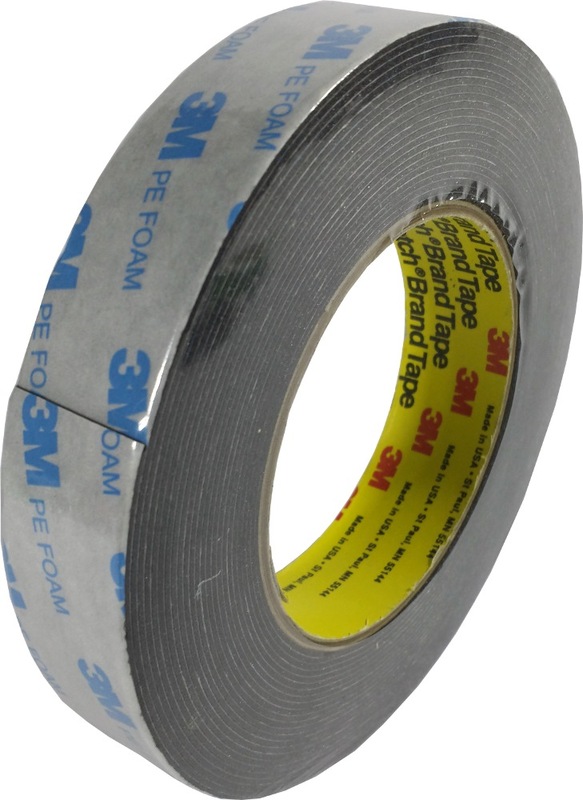 Developed specifically for attaching exterior trim and other parts to automotive clear coat systems, our 3M™ Acrylic Foam Tape 4229P (PDF, 174 Kb) features a dark gray, .76 mm acrylic foam core with two different adhesives — one for each side of the application. 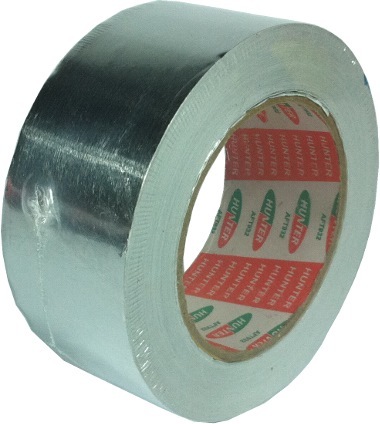 The liner-side adhesive is excellent for bonding to automotive trim and other components. 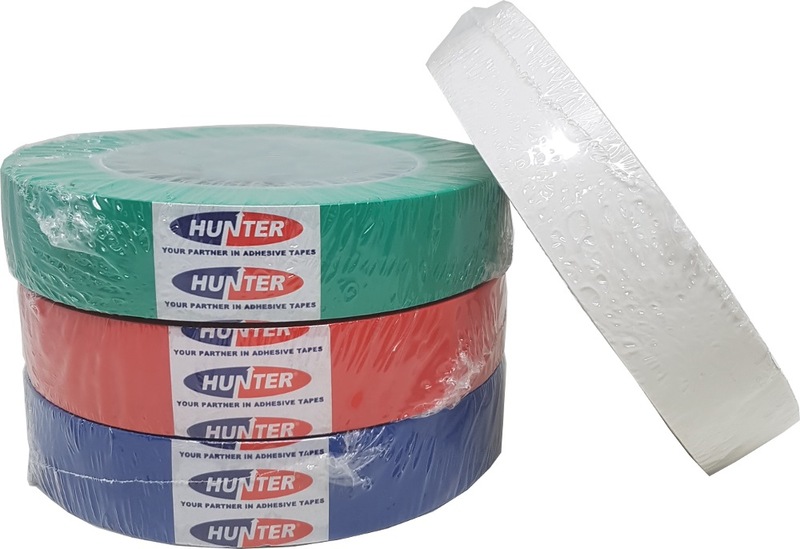 The non-liner-side adhesive is formulated for very high initial and final adhesion to scratch- and mar-resistant paint systems. The viscoelastic foam core conforms well even to complex geometries. 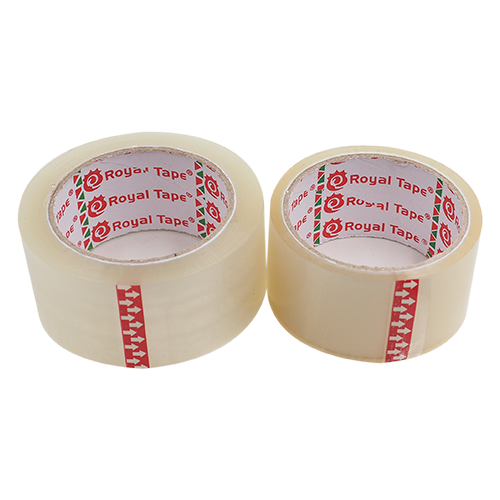 It is engineered for stress relaxation when exposed to high stress loads, and maintains bond-line aesthetics under normal stress loads. 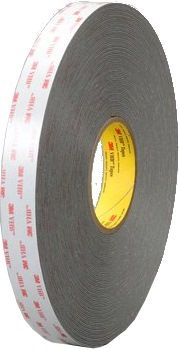 The dark gray color of 3M™ Acrylic Foam Tape 4229 gives a pleasing bond line aesthetic. 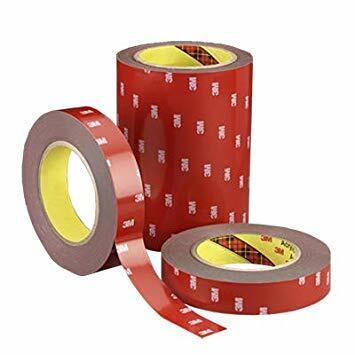 A red liner printed with the 3M logo provides easy one-piece release for efficient application. 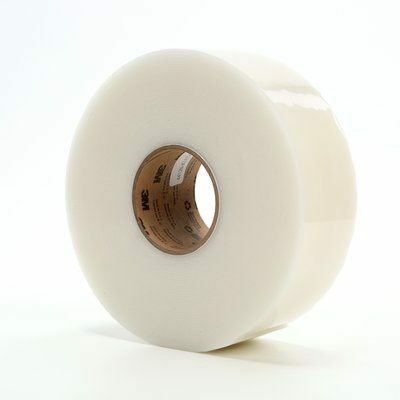 3M recommends the use of 3M™ Automotive Adhesion Promoter for tape-to-part adhesion with 3M™ Acrylic Foam Tape 4229P on all parts, especially plastics such as RIM, TPO, PPO, PP and PC. 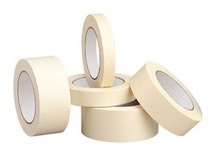 Since 1925 when one of our lab assistants invented masking tape, 3M has been applying science to life — developing adhesive products and technologies that help entire industries and individual businesses worldwide. 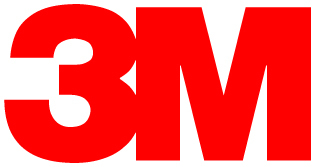 The work that began with a single 3M engineer now spans decades and generations — and all of it goes into each of our products developed for automotive OEM, like 3M™ Acrylic Foam Tape 4229P. Please select an option1" 2"3"